General Public: $125 + tax for advance purchases and $129 + tax for tickets purchased the day of the event. Annual Passholder and Disney Vacation Club Members: $95 + tax. In addition to shorter wait times (or no wait times at all) some food and drink are also included. Ice cream, popcorn, and select beverages are also included with the ticket for Disney After Hours. 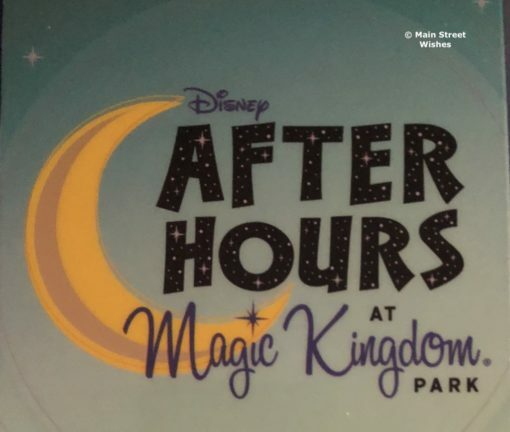 Each After Hours event runs for three hours after the parks close. Guests who have a Disney After Hours ticket can enter the park at 7 p.m., which means you don’t have to buy a separate theme park ticket. If you want to get into the park before 7 p.m. then you would have to buy a separate theme park ticket. Check out Disney’s video about the After Hours events. 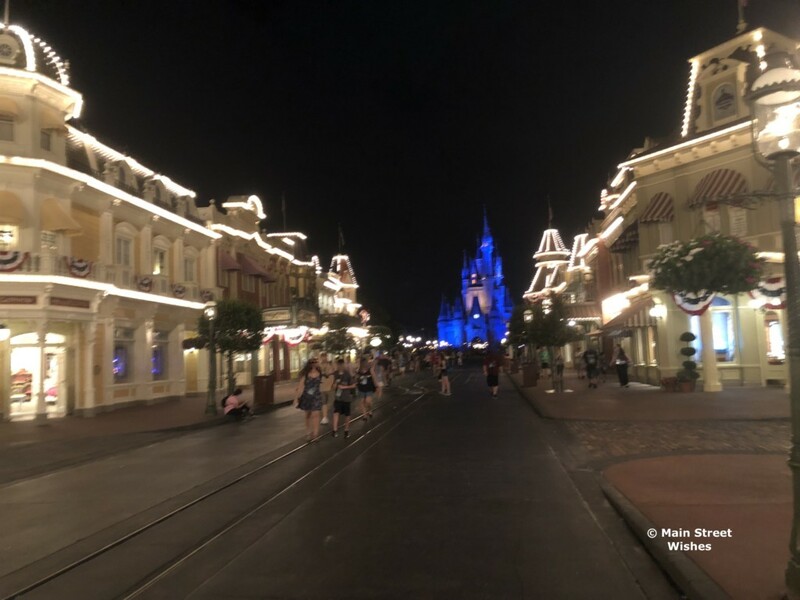 I tried the After Hours event at Magic Kingdom and loved it. The park felt almost empty, so getting on rides was quick. Plus, it was nice to be able to get pictures of certain areas that usually have crowds of people in front of it, so photo opportunities were plentiful during this event. I recommend the event to anyone who asks if it’s worth the money, because you can use it in place of a regular park day, since you can get so much done in such a short amount of time. 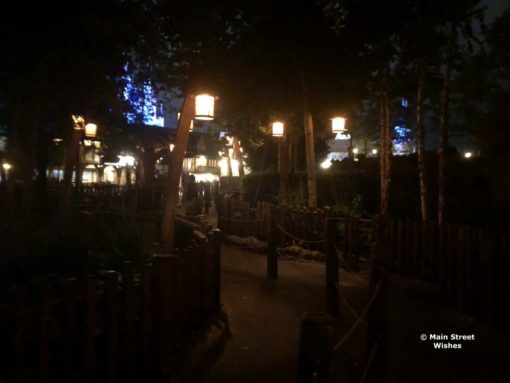 An empty outdoor Seven Dwarfs Mine Train queue! Plus, you never know what you will see late at night in the Disney Parks. 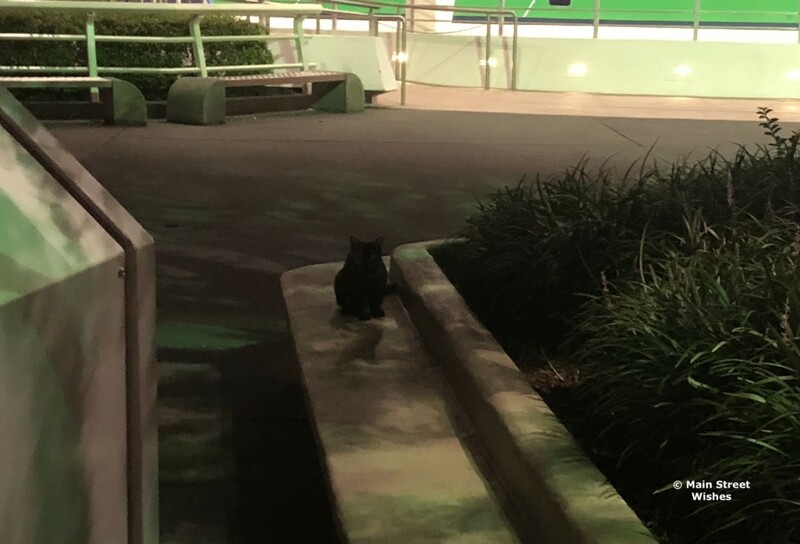 During the Magic Kingdom After Hours event I ended up seeing one of the cats that live in the park. I had always heard about the cats living in the park, but had never seen one, so that was interesting. In addition to the After Hours events, Disney will also be having a couple of special celebrations in Hollywood Studios on May 1 and May 4. On May 1 Disney will be celebrating Hollywood Studios’ 30th anniversary with special merchandise, additional character meet and greets, and more food & beverage choices. On May 4 guests can celebrate May the Fourth dressed in their Star Wars attire. Fun character meet and greets and specialty treats will be available. All these events and special celebrations sound like such fun! 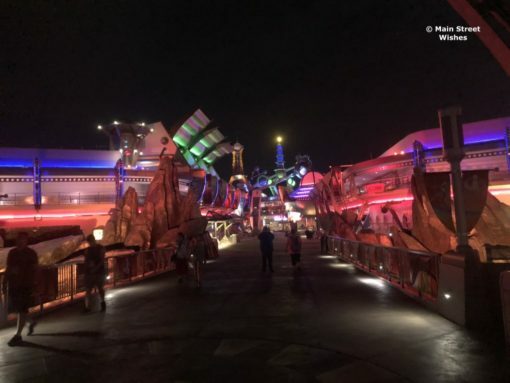 I’m trying out the After Hours event in Hollywood Studios during my next trip and I’ll be sure to write about it. Have you been to an After Hours event? What did you think? We’ve done After Hours for the past two years. It’s worth every penny! 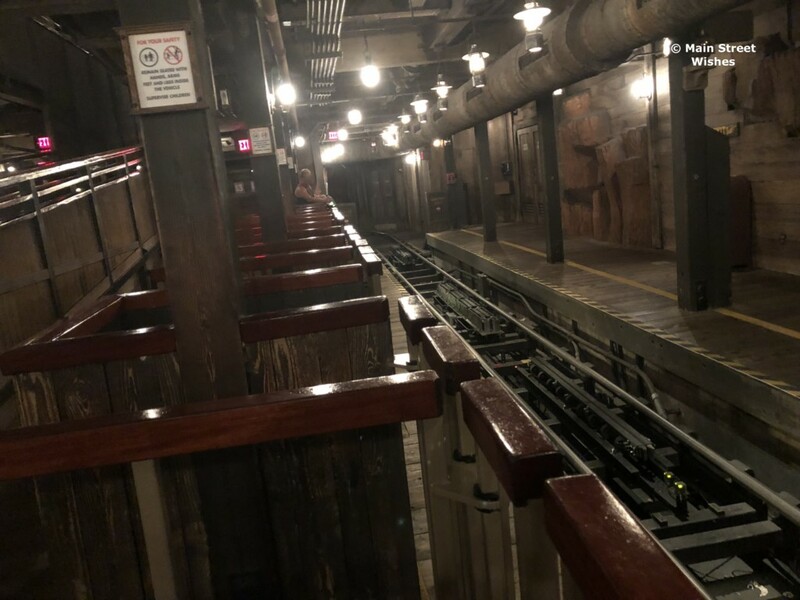 Short to no lines for all rides along with snacks are a great deal. It can be a bit crowded at the beginning as they clear out the Park but it gets empty really quick.